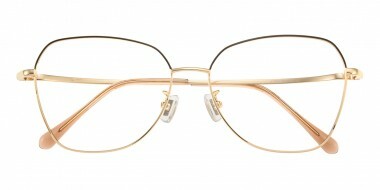 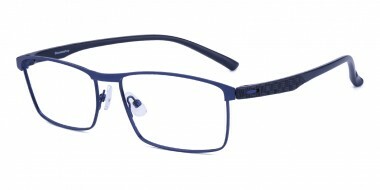 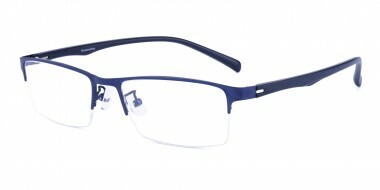 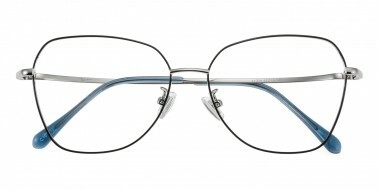 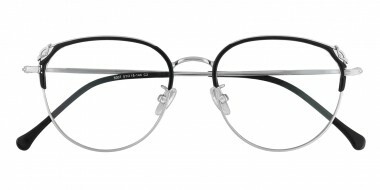 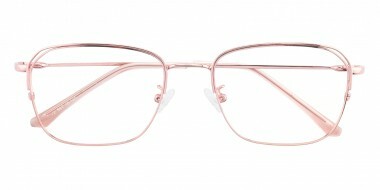 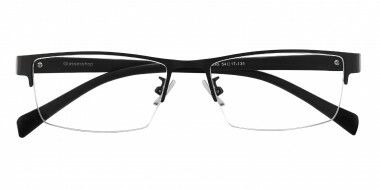 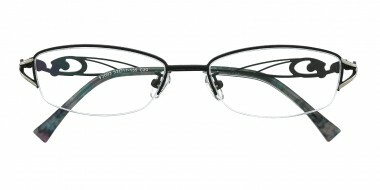 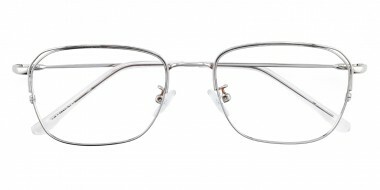 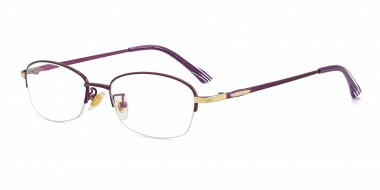 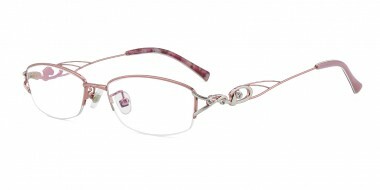 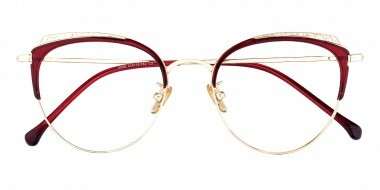 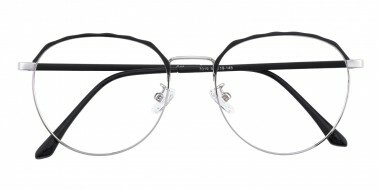 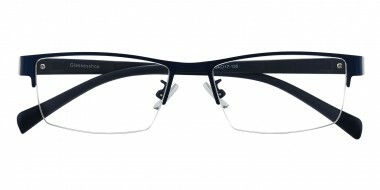 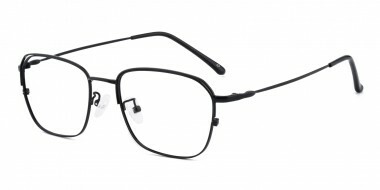 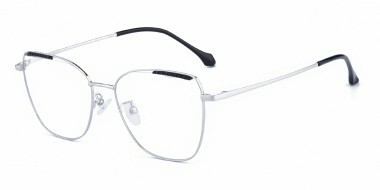 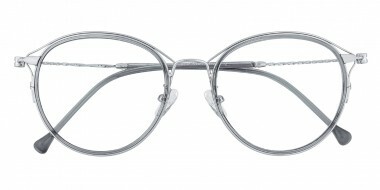 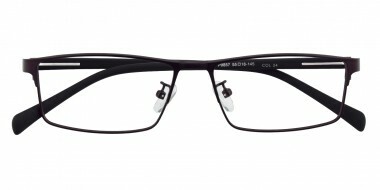 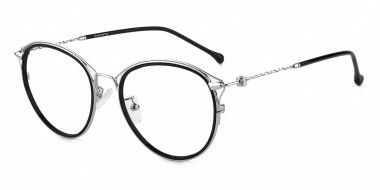 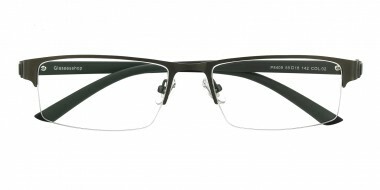 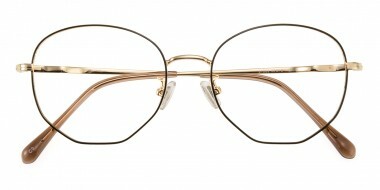 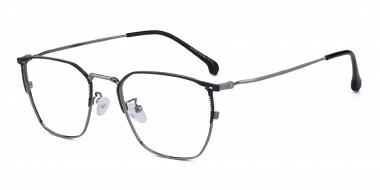 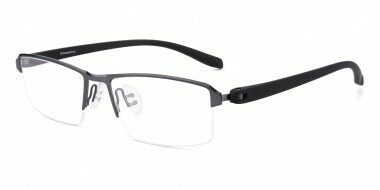 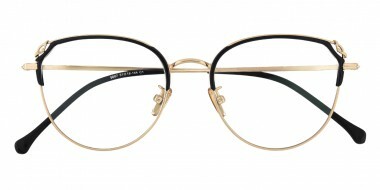 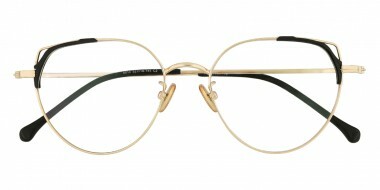 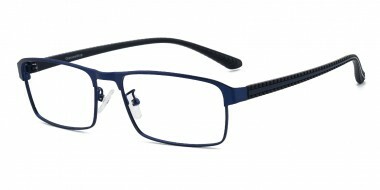 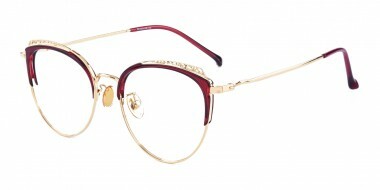 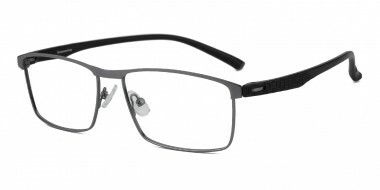 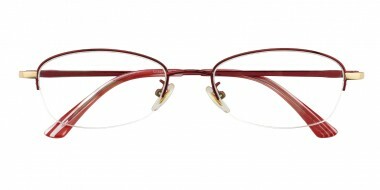 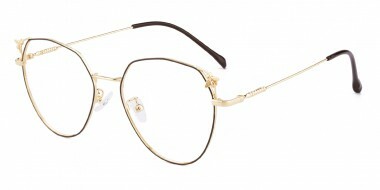 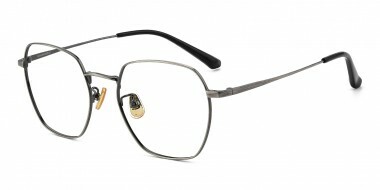 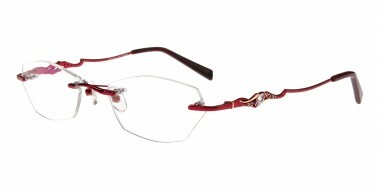 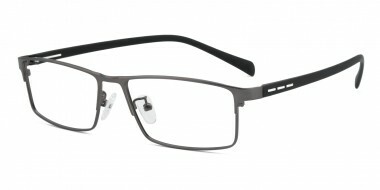 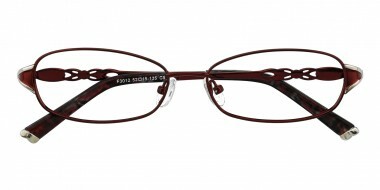 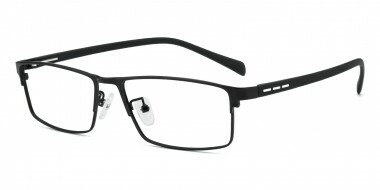 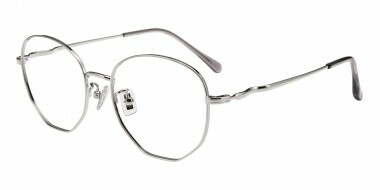 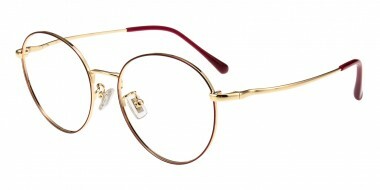 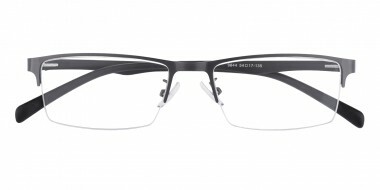 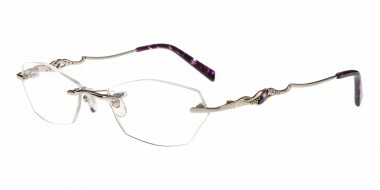 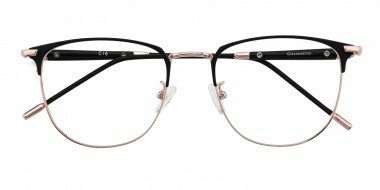 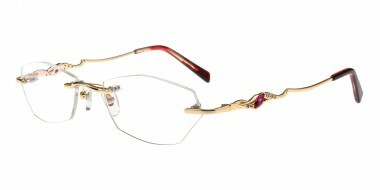 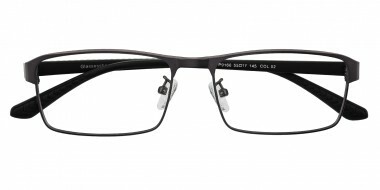 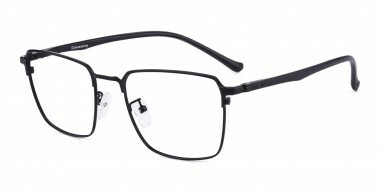 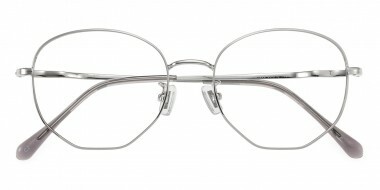 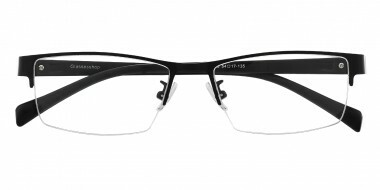 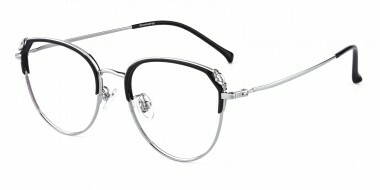 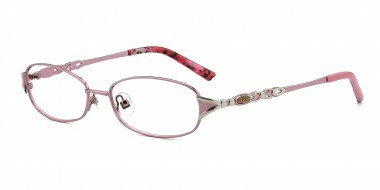 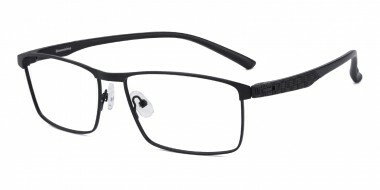 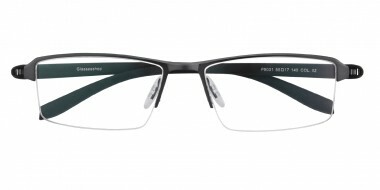 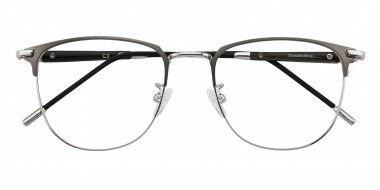 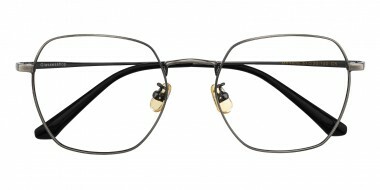 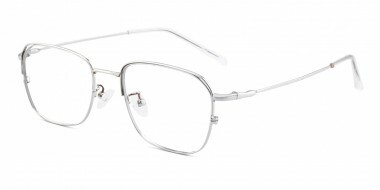 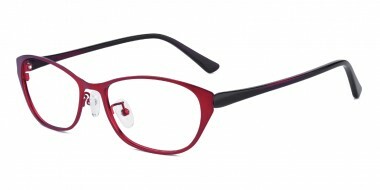 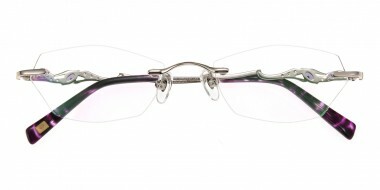 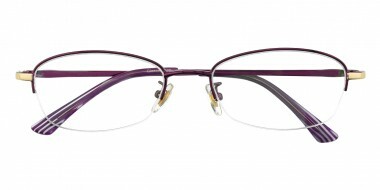 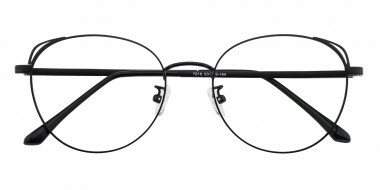 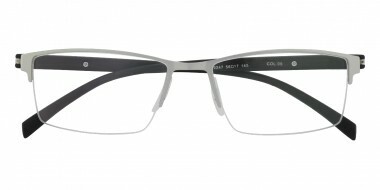 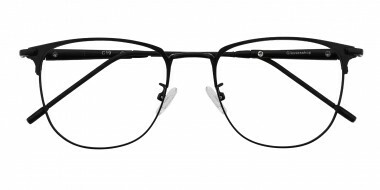 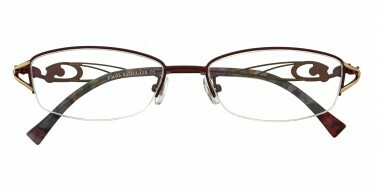 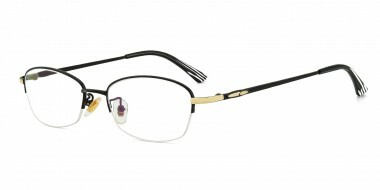 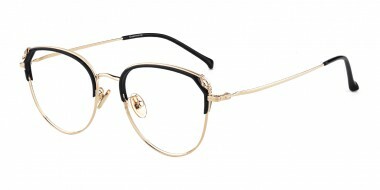 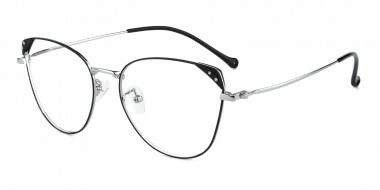 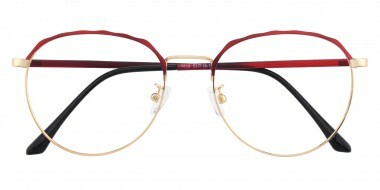 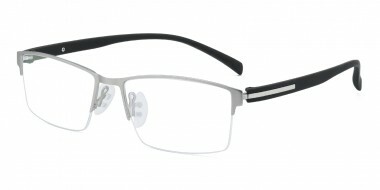 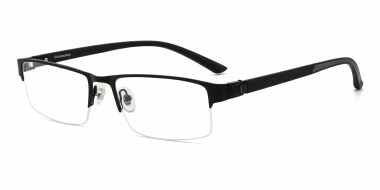 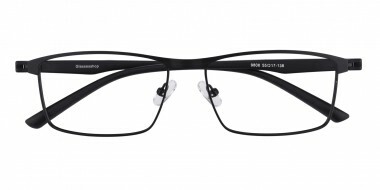 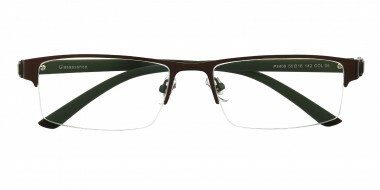 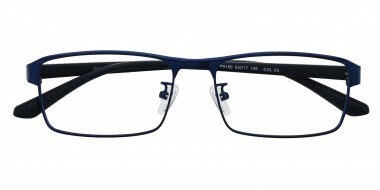 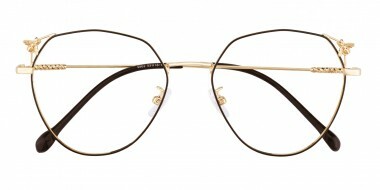 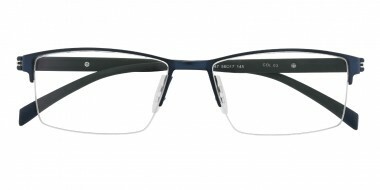 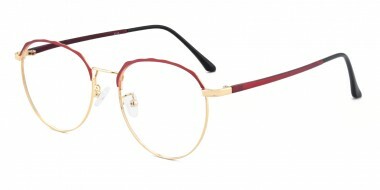 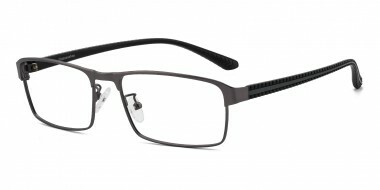 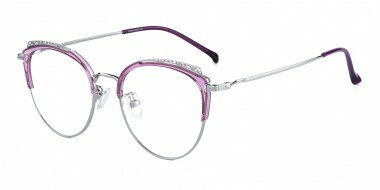 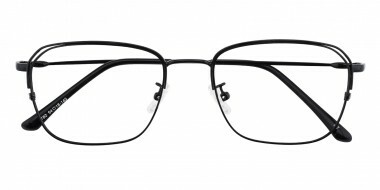 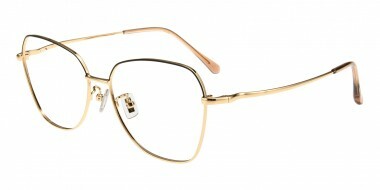 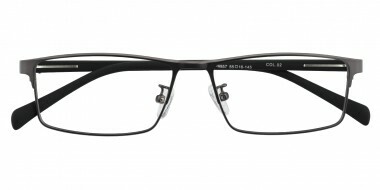 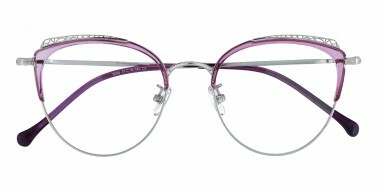 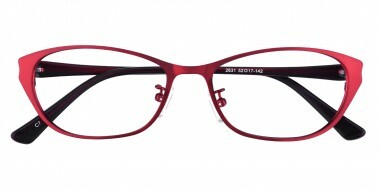 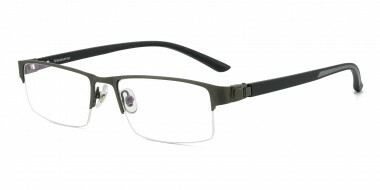 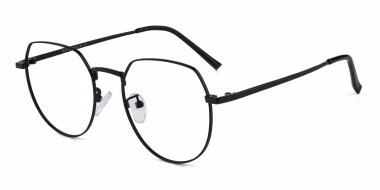 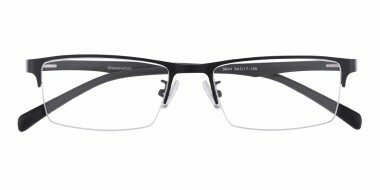 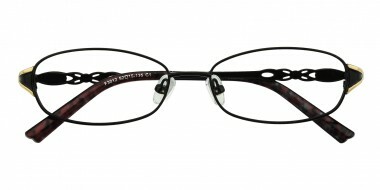 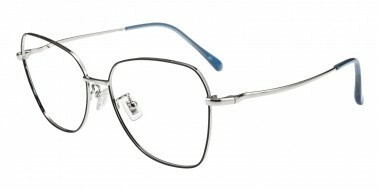 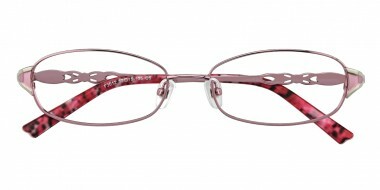 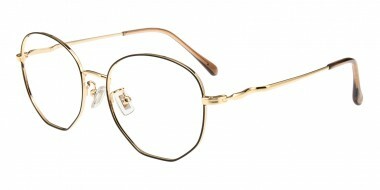 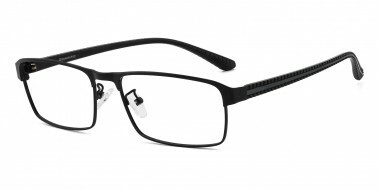 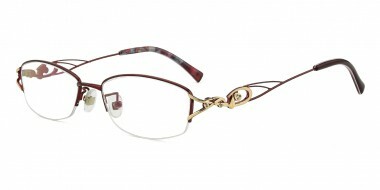 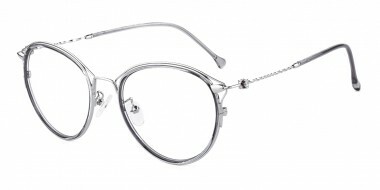 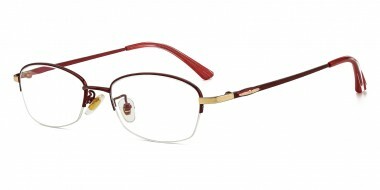 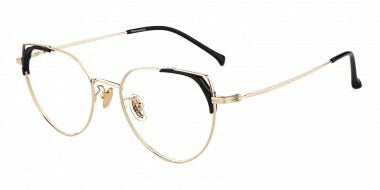 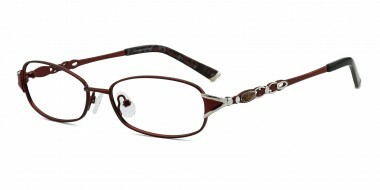 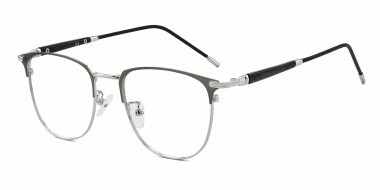 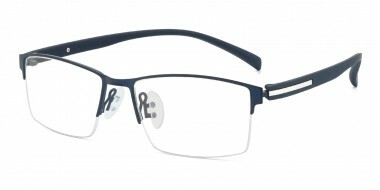 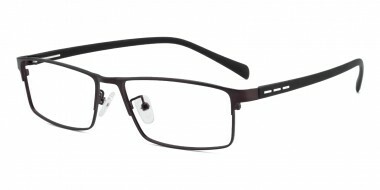 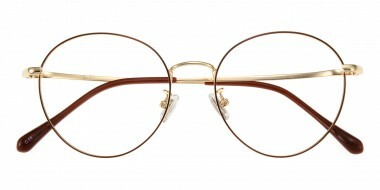 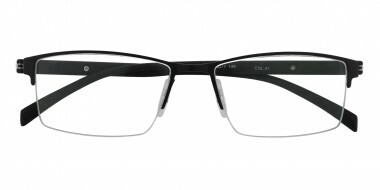 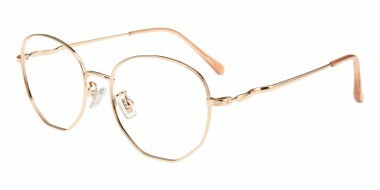 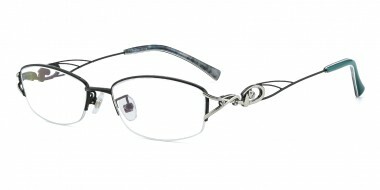 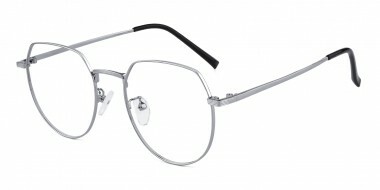 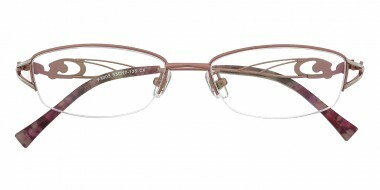 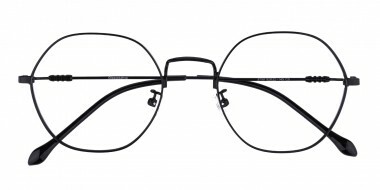 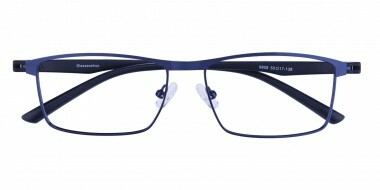 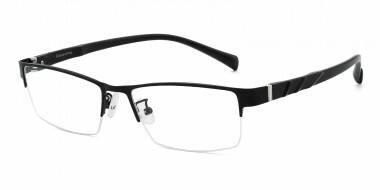 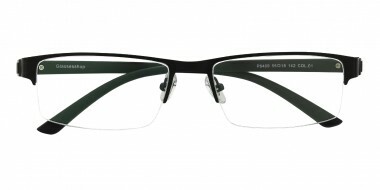 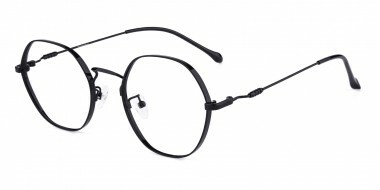 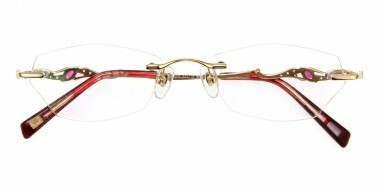 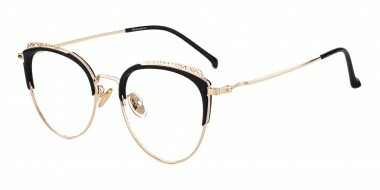 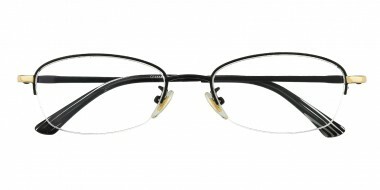 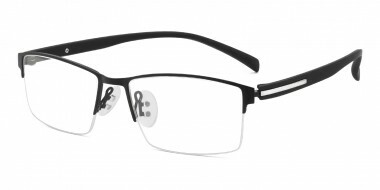 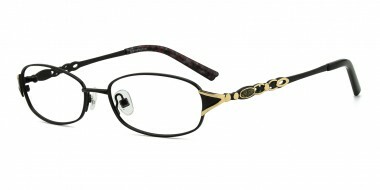 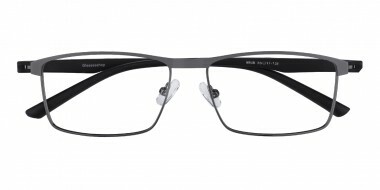 Metal glasses are among the most popular types of eye wear, and they are necessary in your wardrobe. 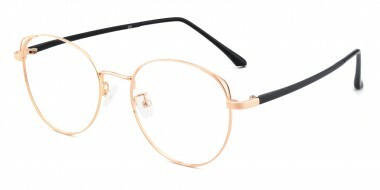 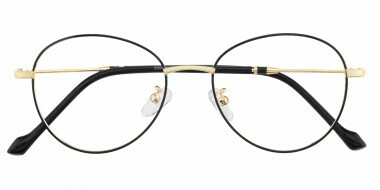 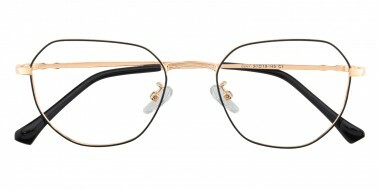 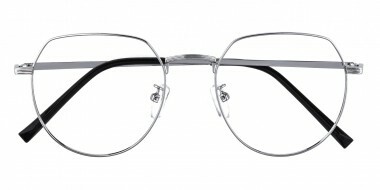 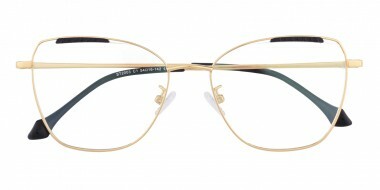 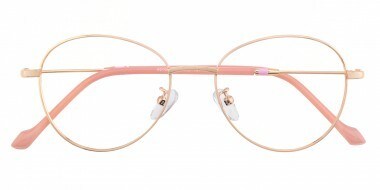 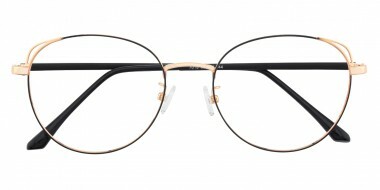 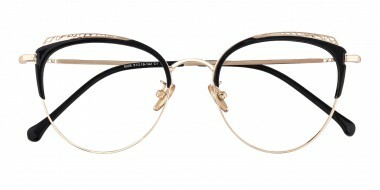 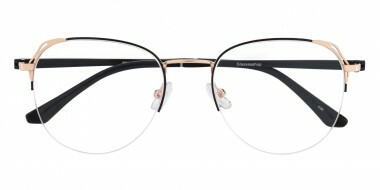 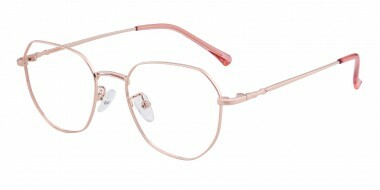 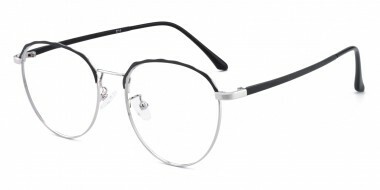 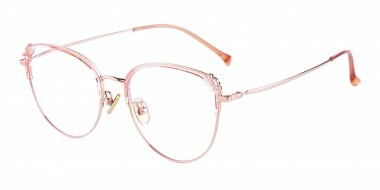 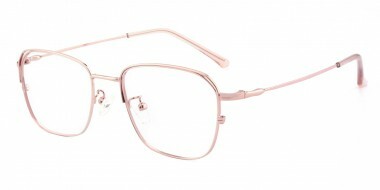 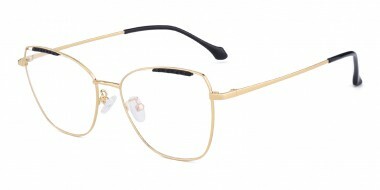 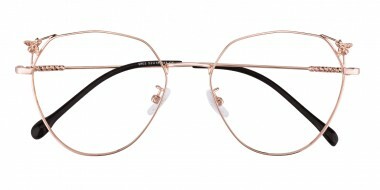 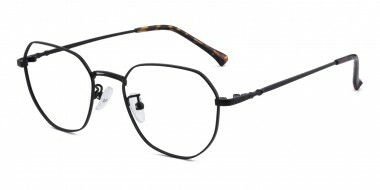 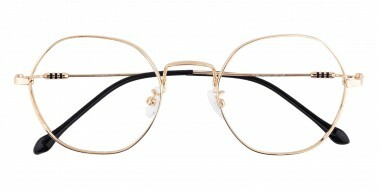 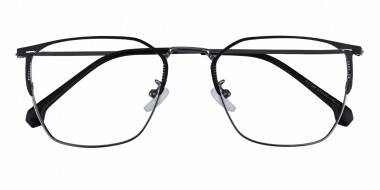 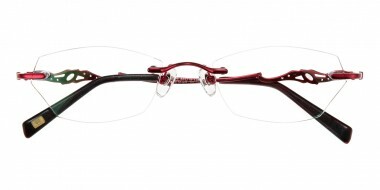 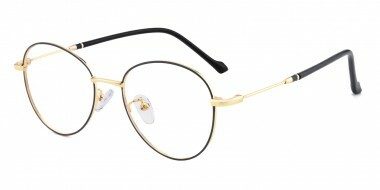 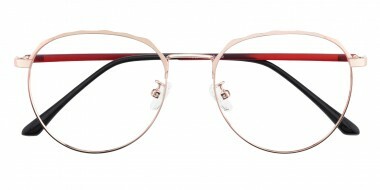 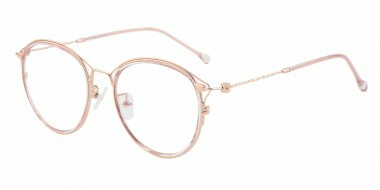 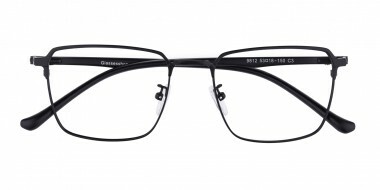 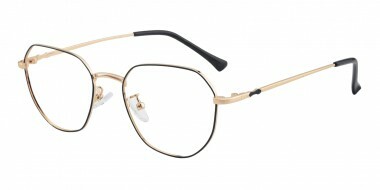 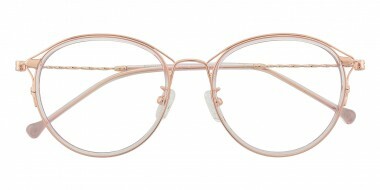 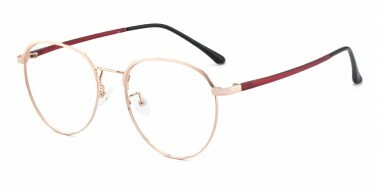 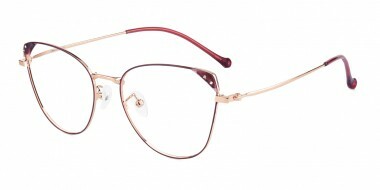 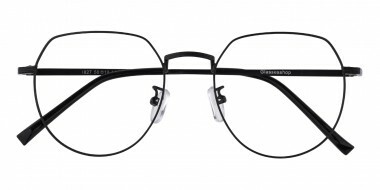 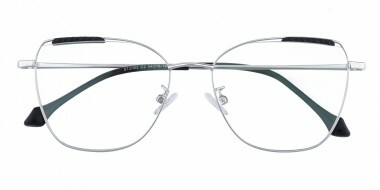 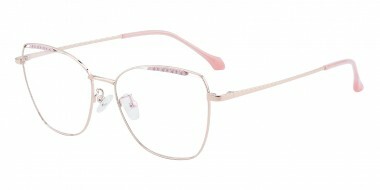 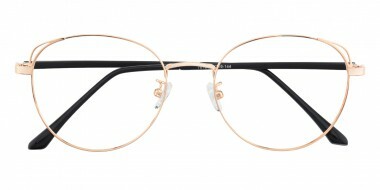 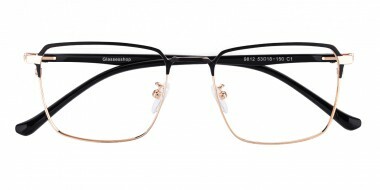 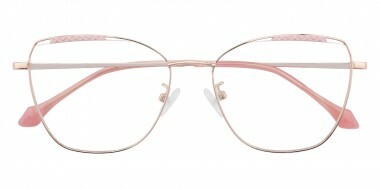 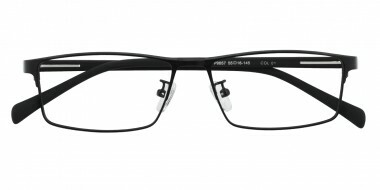 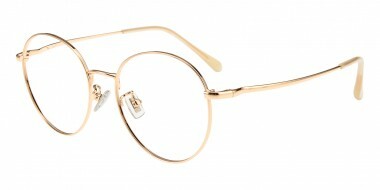 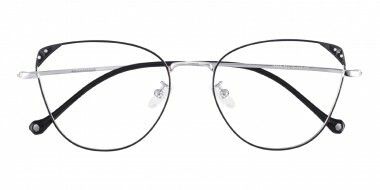 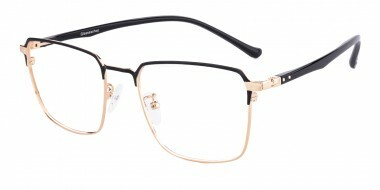 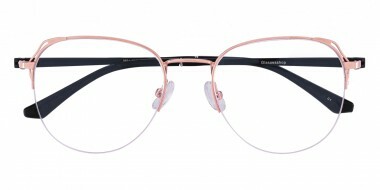 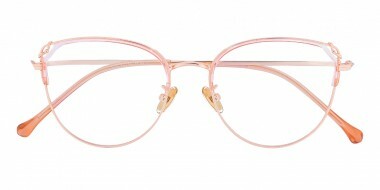 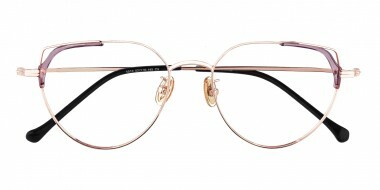 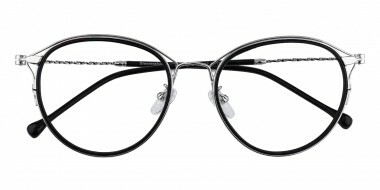 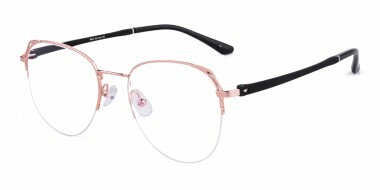 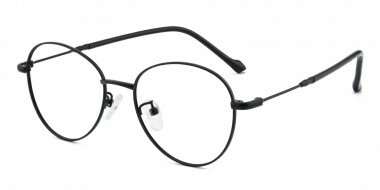 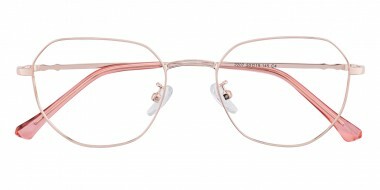 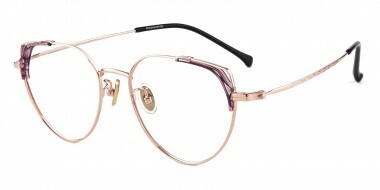 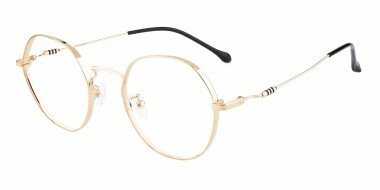 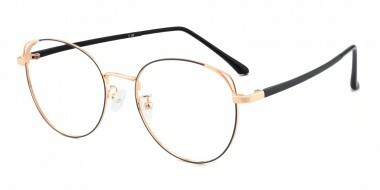 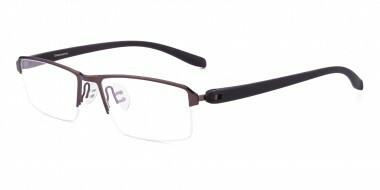 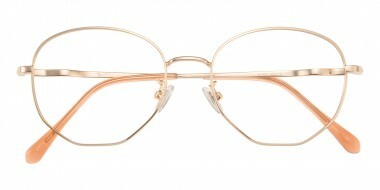 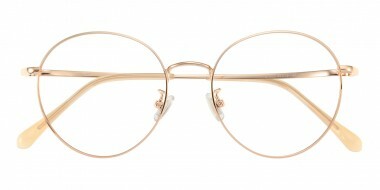 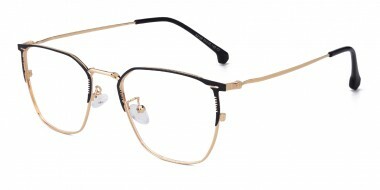 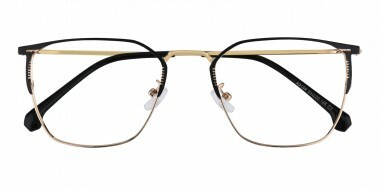 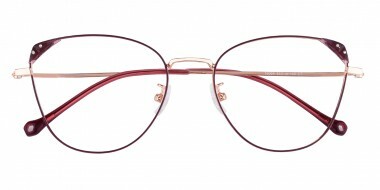 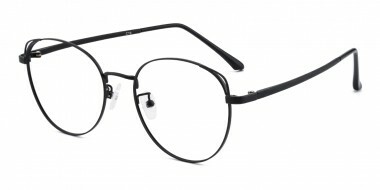 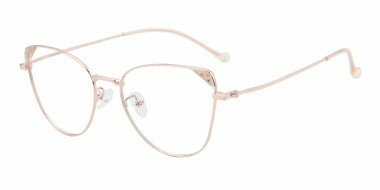 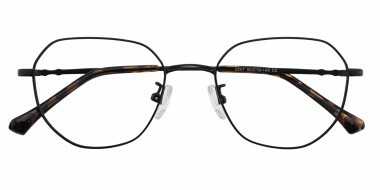 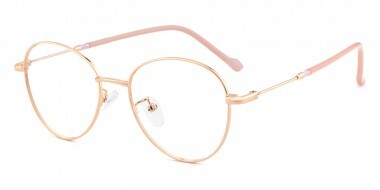 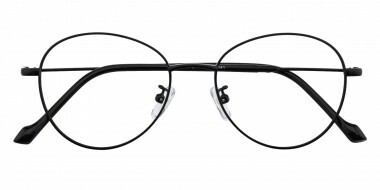 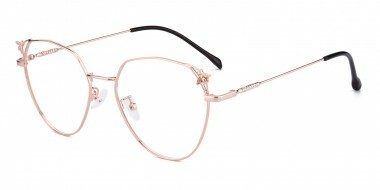 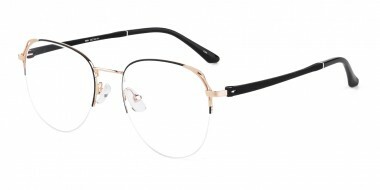 There are various types of metal glasses available at GlassesShop.com, such as cat-eye, rectangle and round, which means you can easily find a pair that matches you perfectly. 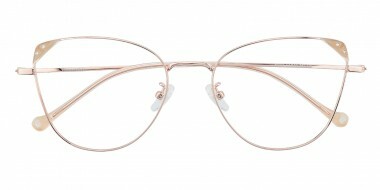 Throw on them and have a wonderful new day now!